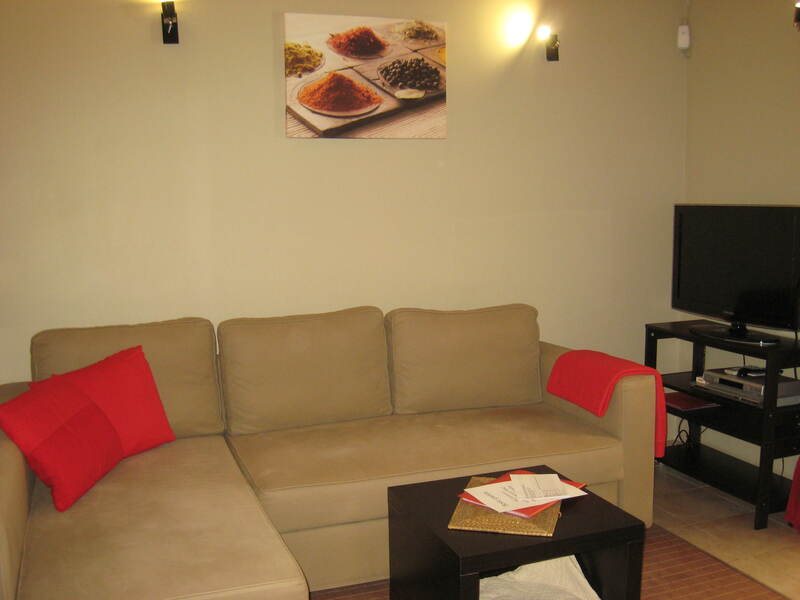 This accommodation is also on the ground flour and meant for 2 to 4 persons. 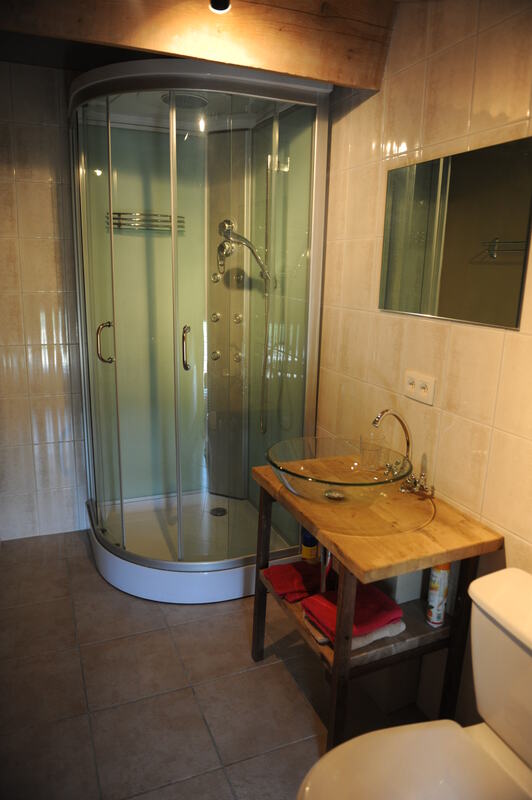 It consist of: a living room; a kitchen equipped with a dishwasher and all the necessary kitchenware; a sleeping room with a double bed, complete with sheets and blankets; a bathroom with toilet and shower. 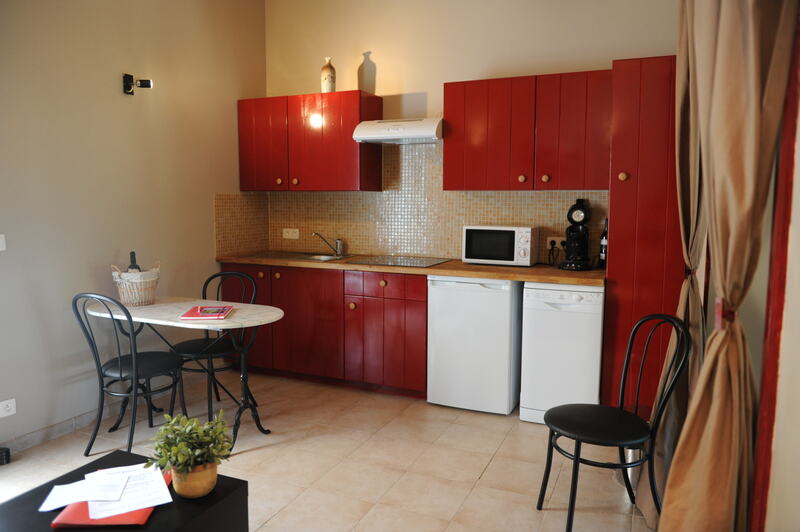 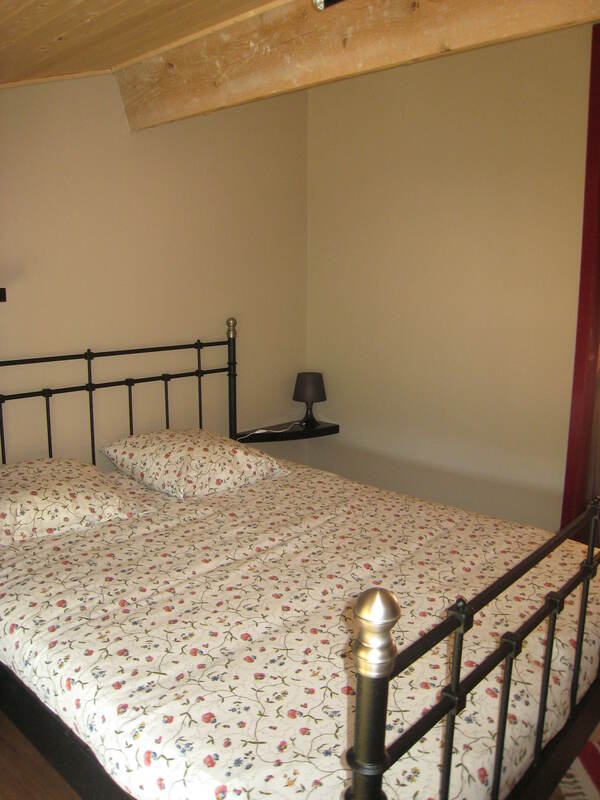 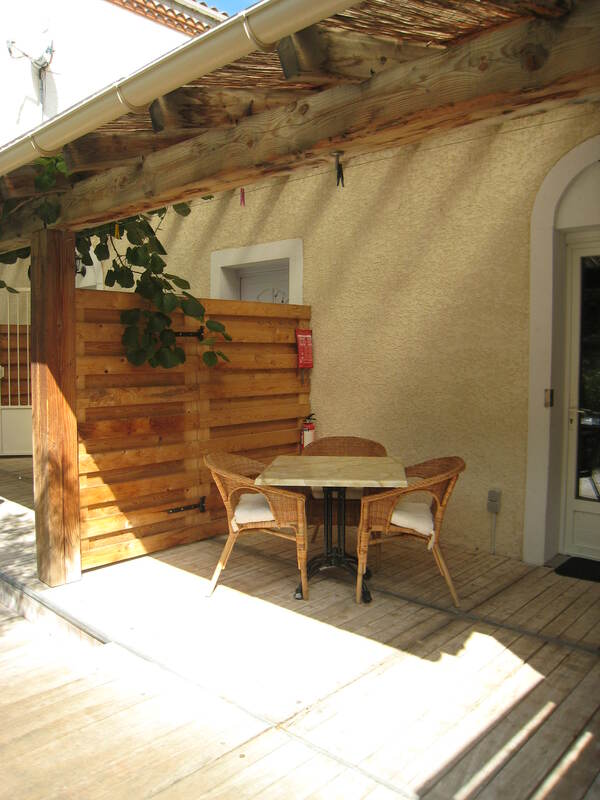 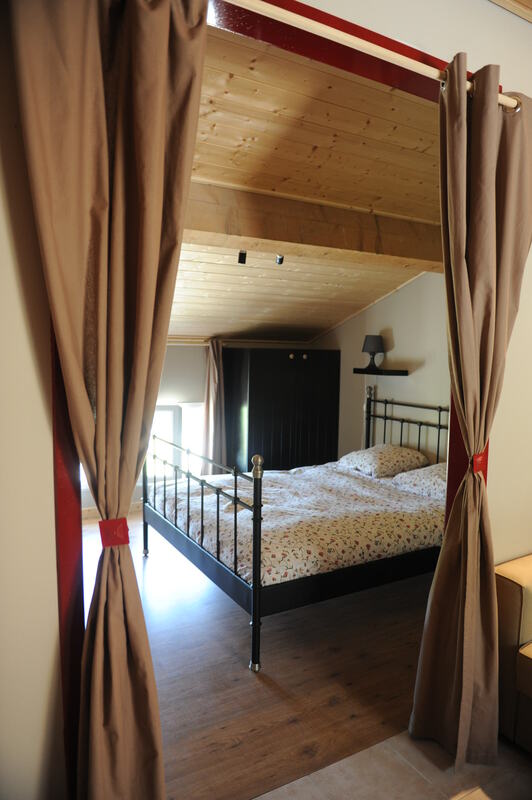 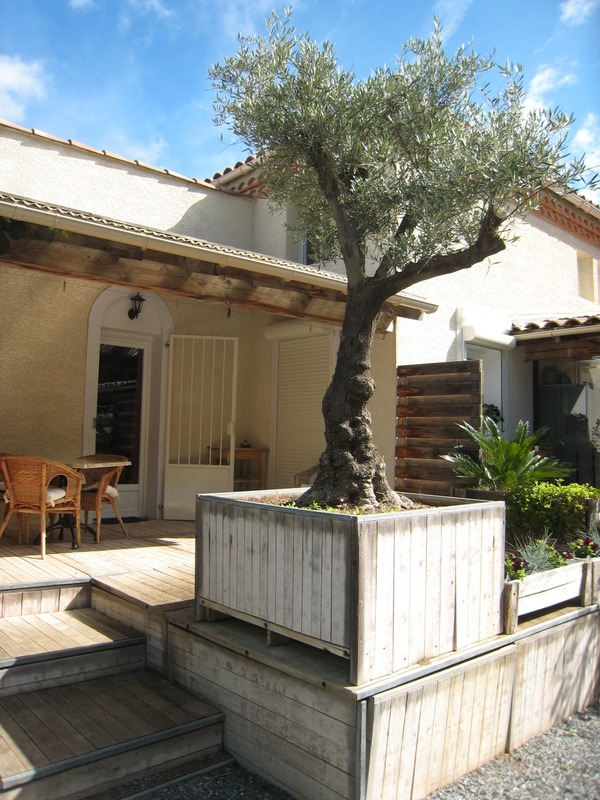 The accommodation has a charming private terrace.